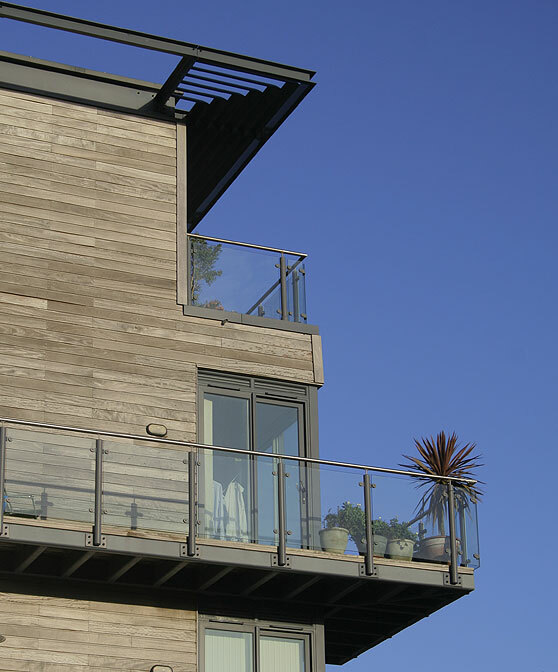 Tenant Direct is an independent Lettings & Management Agency based in Southampton, a thriving University City on England's south coast. Our reputation is built on the first class service that we have always provided to landlords and tenants in the area. (Most of our new business comes through personal recommendations as a result). We are a completely independent company, and we pride ourselves on our ability to respond to our clients' requests quickly - and with action, not just words. And we are continually developing our services to improve the lettings and management experience for our landlord and tenant clients. For example, we update our popular website on a daily basis, so new properties are actively marketed from the moment we accept them onto our books, and we advertise on leading property portals (such as Rightmove, Zoopla and Prime Location) to ensure that we reach the widest audience of potential tenants. So whether you are a would-be landlord wanting to invest in property, a business landlord with an established portfolio, or looking to rent a property while you work or study in the area, Tenant Direct is your number one choice for a personal and professional service. 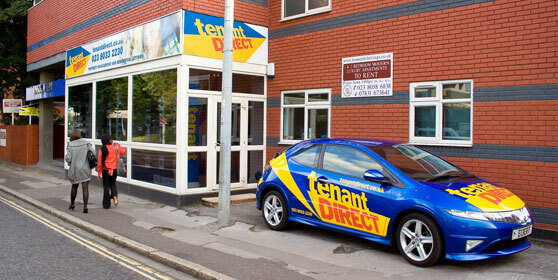 Tenant Direct is expanding and we have a range of new franchise opportunities right now in many different locations. If you want to join us as we continue our expansion across the UK, we would like to hear from you. So many people dream of starting their own business - taking on a franchise within a proven operation reduces the risk you take substantially. By joining Tenant Direct, you can reduce those risks even more! All our franchisees will be well managed and supported to ensure that they achieve a growth rate similar to those achieved by the original Tenant Direct concept. If this makes sense and you think that a Tenant Direct franchise is something you want to know more about, you can read more on the dedicated franchise website. "Before I discovered Tenant Direct I managed my own properties. It was nothing but hassle, so I decided to find a letting agent. Tenant Direct came highly recommended and, since engaging their services over five years ago, they have been excellent. I have never known a firm who are so willing to go the extra mile to look after their tenants and landlords. The manager even took home a pair of curtains and washed them for me! I now have five properties with Tenant Direct and would recommend them to anyone. Landlords who are looking for a letting agent should look no further." "I instructed Tenant Direct to let my properties two years ago having being recommended to them by a friend who is also a landlord. Since then they have let all my properties as they’ve come up for renewal, I have always been impressed with the swiftness of their service and the quality of the tenants they have found for me"
"It has been a pleasure to do business with Tenant Direct over the past year. Their professional and caring approach is a breath of fresh air and much appreciated. I look forward to many more years working with them." "Tenant Direct took over the management of my property after a complete nightmare with my previous agent which ended in me having to evict the tenants. Tenant Direct arranged and oversaw the repairs to the property and very quickly re-let it once the work was done. I’m glad to say the tenancy has run smoothly ever since"